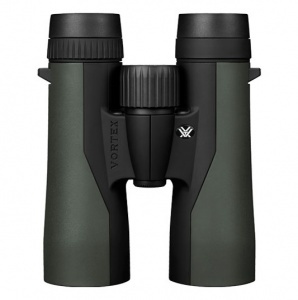 Are you looking for a quality, performance-driven binocular that won't break the bank? 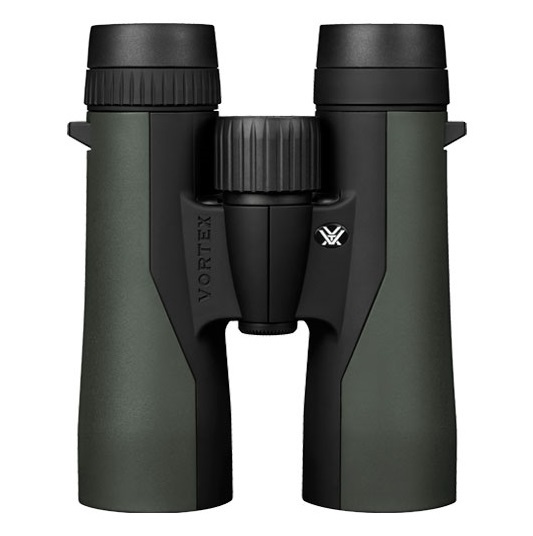 Enter the all-new Vortex Crossfire 8x42 binocular with an entirely new optical system, housing, and aesthetic push into a realm previously unheard of at this price point. Fully multi-coated lenses promote impressive optical quality, while a wide field of view and enhanced depth of field ensure optimal subject acquisition. Waterproof: Optics are sealed with O-rings to prevent moisture, dust and debris from getting inside the binocular. Fog proof: Nitrogen gas purging guarantees superior fog proof and waterproof performance. Rubber Armour: Provides a secure, non-slip grip and a durable external protection. Multi-position eyecups: Twist up and down to precise, intermediate settings to maximise custom fit for comfortable viewing with or without spectacles. Centre Focus Wheel: Adjusts the focus of both binocular barrels at the same time. Right Eye Diopter: Adjusts for differences in a user's eyes and is located on the right eyepiece. Tripod adaptable: Compatible with a tripod adapter allowing use on a tripod or car window mount. Adapter sold separately.